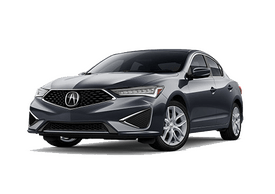 When you choose Acura of Augusta for your next new car, you’ll encounter a quality selection of new Acura ILX compact sedans, MDX SUVs, TLX midsize luxury sedans, and other amazing new luxury vehicles. 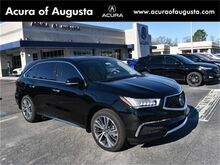 No matter your driving style, our beautiful new vehicles in Augusta, Georgia are certain excite. 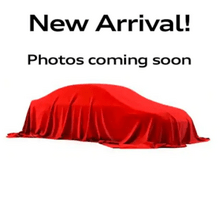 Get here and get behind the wheel of your favorite new vehicles right away, schedule a test drive with us online now. 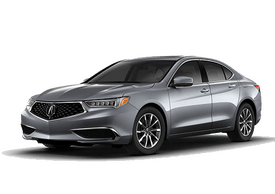 Looking for ways to save on popular new Acura models? 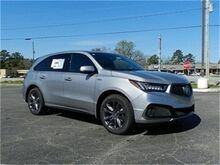 Not only will you find competitive pricing on new vehicles at our new car dealership in Augusta, GA, but also the topnotch new car specials to help you save even more. Ready to start planning ahead? Use our online payment estimator and start budgeting for one of our great new cars today. Or, give us a call and discuss your options with one of our knowledgeable car financing professionals. 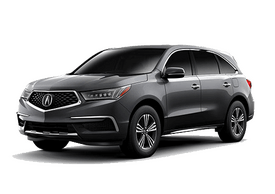 Encountering extra savings is easy at Acura of Augusta. 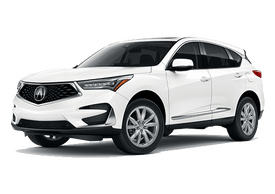 To shave even more off the price of one of our popular new Acura models, all you need to do is value your trade and turn your current vehicle into cash you can then put towards a reliable new car. To take the next step with our new car dealership in Augusta, GA, fill out our online auto financing application and we’ll be in touch with you in no time.